Welcome to Summit Lake Vineyards & Winery. 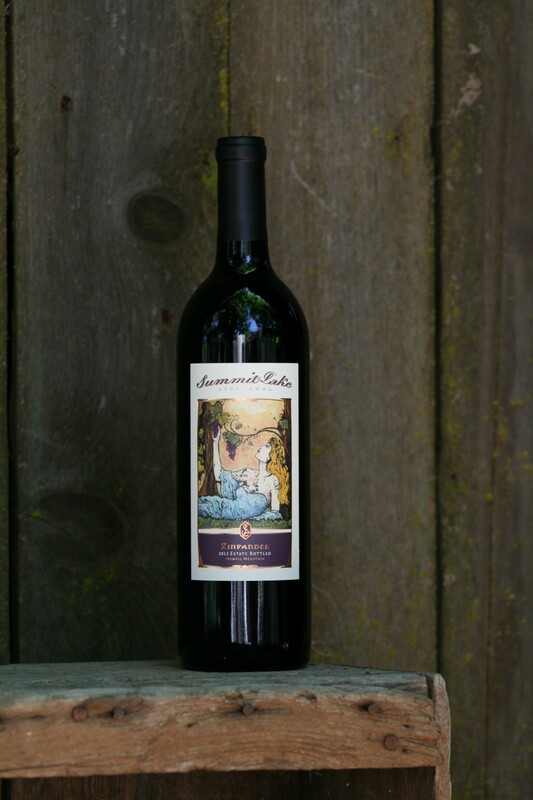 We are a small, family owned and operated winery located high above the Napa Valley on Howell Mountain, established in 1971 by Bob and Sue Brakesman. 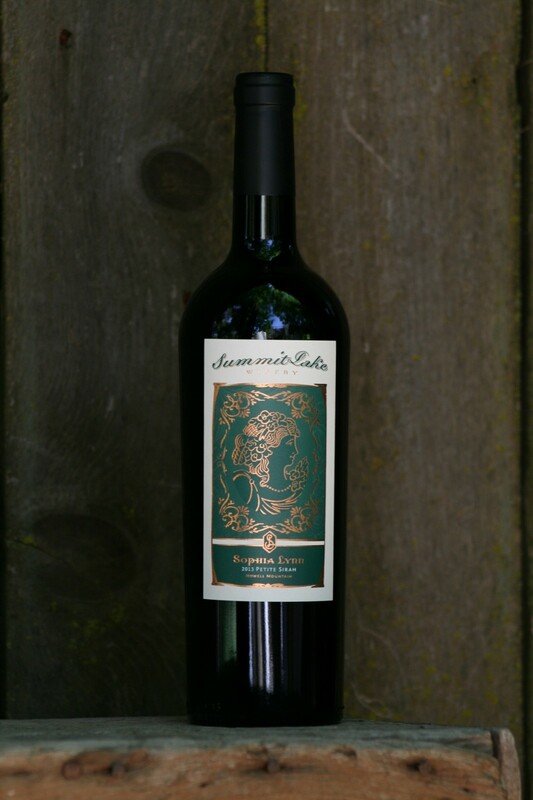 The distinctive red soils and micro-climate produce distinctive and outstanding red varietals such as Zinfandel, Petite Sirah and of course Cabernet Sauvignon. Which is, naturally, what you’ll find here. We hope your family will enjoy what our family has produced! 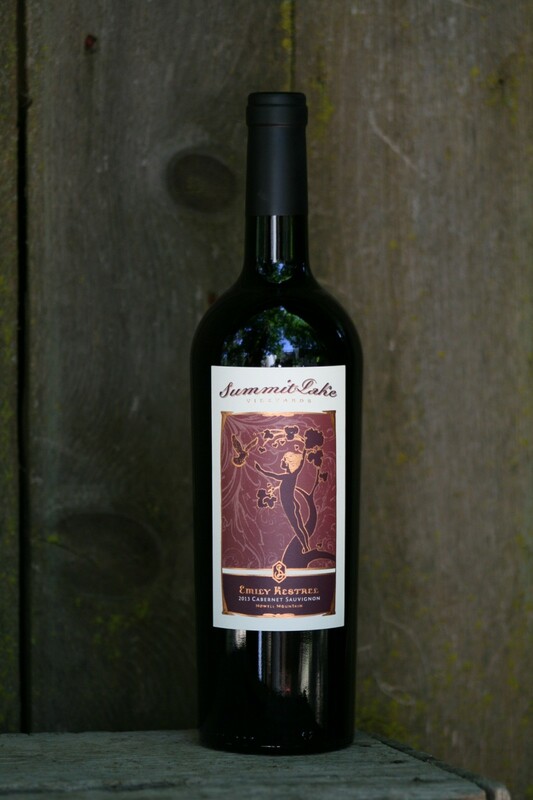 100% Estate Grown, Produced and Bottled right here at Summit Lake Vineyards. This gives us the unique opportunity to oversee our wines from dirt to bottle. 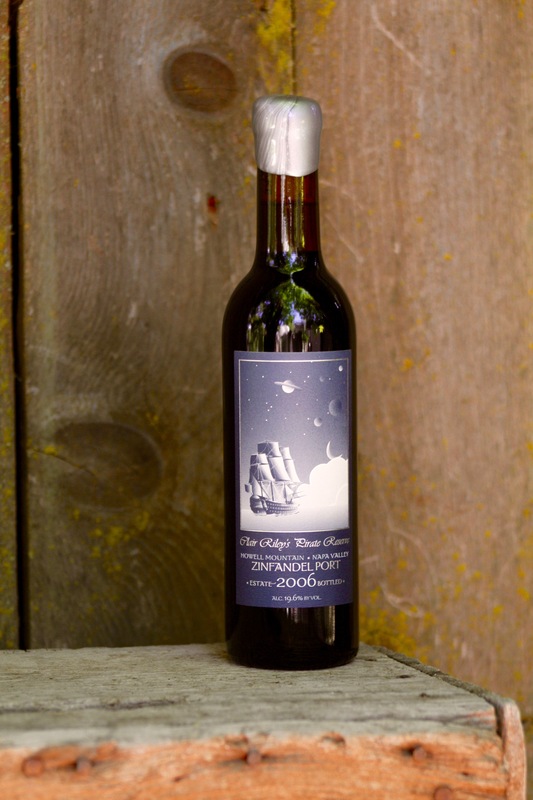 If interested in our older vintages, please contact us for a list of our available wines. For more information please call 707-965-2488. Copyright © 2019 Summit Lake Vineyards & Winery.